The goal of this page is to keep track of our visualizations of the effect size list based on the Visible Learning research. 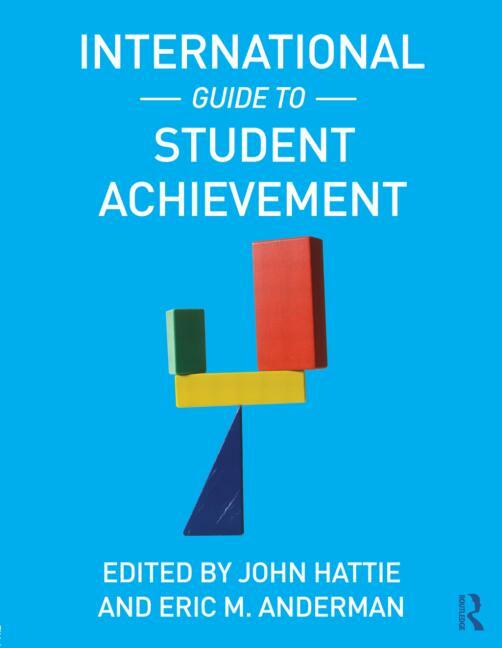 John Hattie constantly updates his list. He has first published 138 effects in Hattie (2009) “Visible Learning”, then 150 effects in Hattie (2011) “Visible Learning for Teachers”, and most recently a list of 195 effects in Hattie (2015) “The Applicability of Visible Learning to Higher Education”. His research is now based on nearly 1200 meta-analyses – up from the 800 in Visible Learning (2009). According to Hattie the story underlying the data has hardly changed over time even though some effect sizes were updated and we have some new entries to the list. Below you can find a backup of our first visualization of (only) 138 influences and effect sizes related to student achievement. This is the original image that has been shared widely over the internet and social networks. Click here to see an updated versions of the Hattie ranking. Visible Learning: Buy the book! VL for Teachers: Buy the Book! Diagram by Sebastian Waack, founder of Edkimo. Follow me on Twitter. Always happy to talk! What is the effective size of performance based assessments? I’m interested in knowing if “Trauma Informed Schools” is something that will be given an effect size and added to the ranking of other influences on student achievement. Many schools in my area are jumping on this band wagon and are focusing their entire PD for the year on this idea, and while I think there is some merit to Trauma Informed Schools, I want my district to stay focused on instructional practices: Teacher Clarity, Feedback, Metacognitive Strategies, etc. Can you point me in the direction of any unbiased research that describes the impact of “Trauma Informed Schools” on student achievement and growth? Thank you! 10 other websites write about for "Hattie Ranking: Backup of 138 effects related to student achievement"